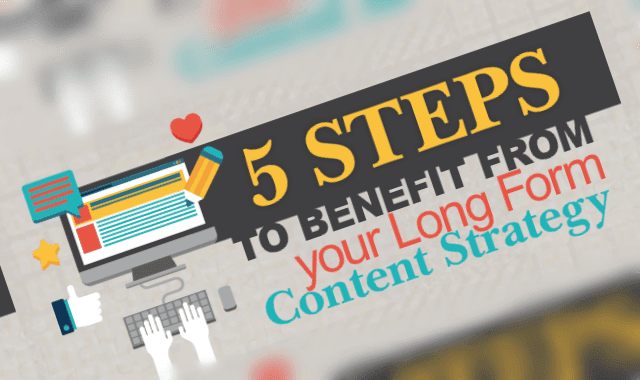 5 Steps To Benefit From Your Long Form Content Strategy #Infographic ~ Visualistan '+g+"
Content marketing is among the trending buzzwords of today from which companies are receiving unimaginable benefits in form of new customers and increased business generation. Through relevant and up to date published content. Long form content is the in-thing these days. Every business is trying to benefit from it. This info graphic enlightens you on few areas with which you can take maximum benefit of your long form content strategy.